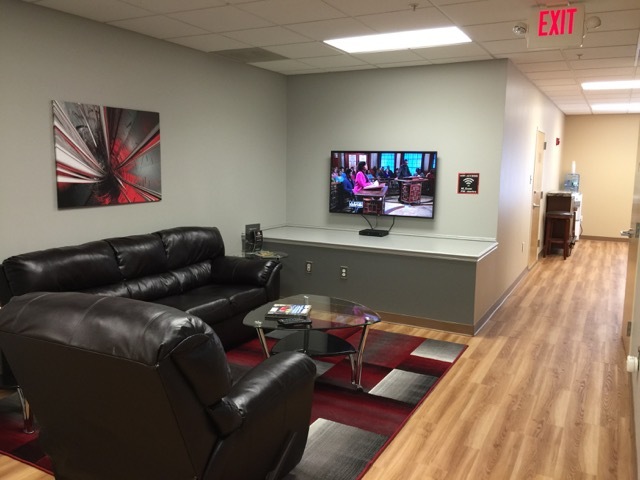 Unique Car Care is a small, yet thriving auto detailing business located just north of Boston in Andover, MA. 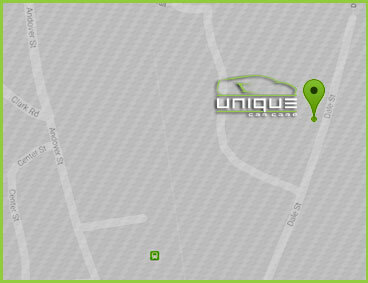 Our mission is to provide our clientele with a truly ‘unique’ service and offer the finest automotive services available. 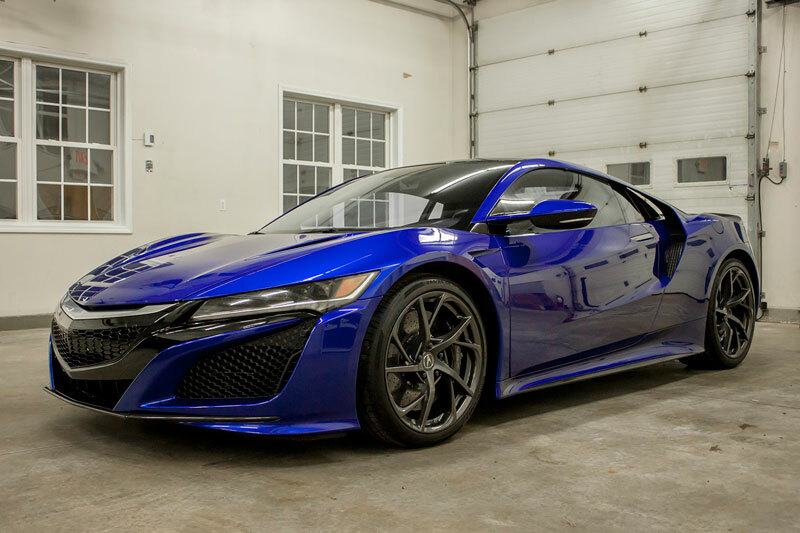 We specialize in some of the finest automobiles in the world and treat each vehicle with the utmost care and attention to ensure we exceed the expectations of even the most discriminating clients. 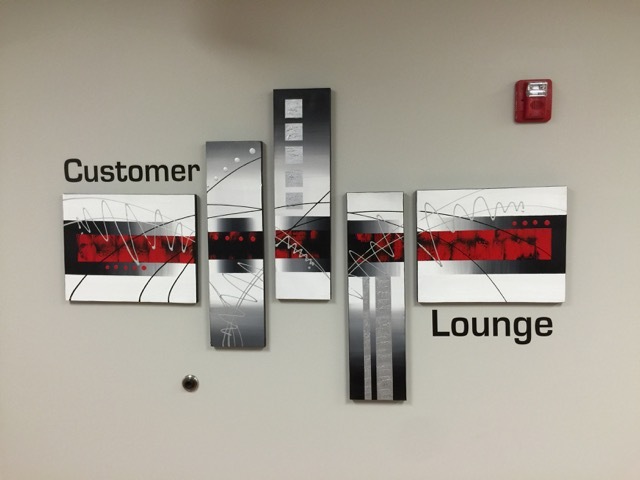 What sets us apart from other shops in the Boston area is that we are truly passionate about what we do. For us, car care is much more than just a way to make a dollar. It is something we take great pride in and truly enjoy doing. 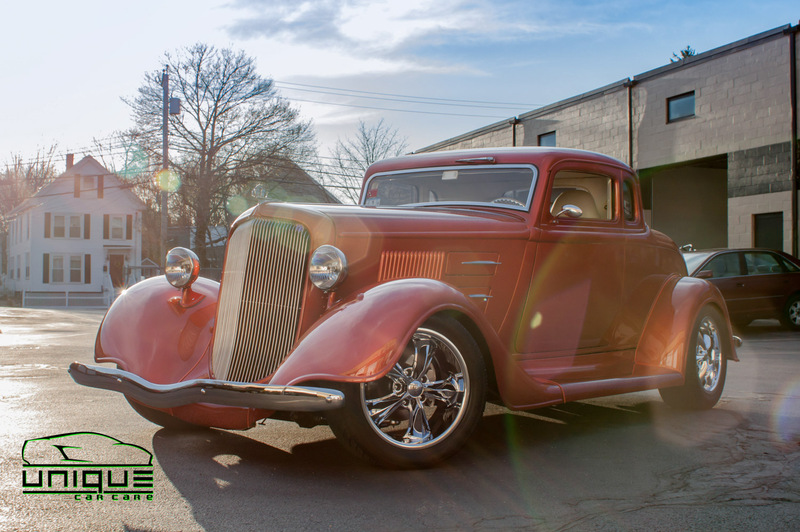 With over 22 years experience in the auto detailing business, we continue to learn and grow every year to make sure we achieve the highest level of perfection available. 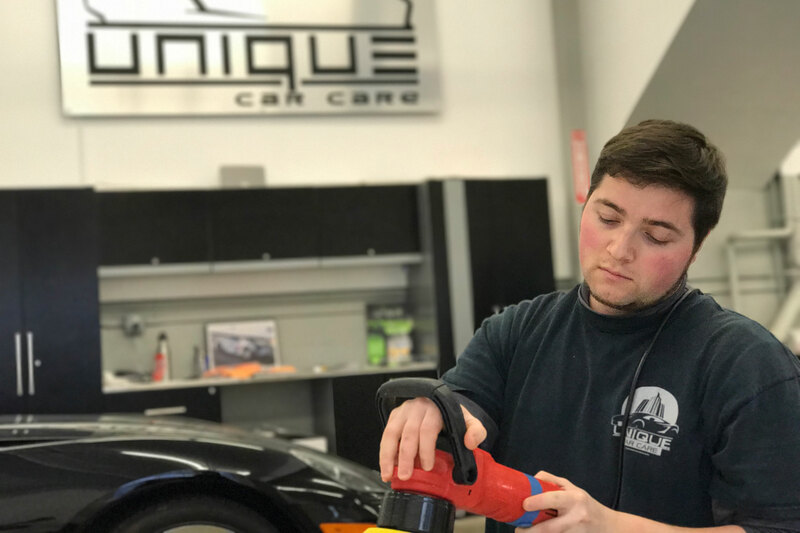 Why Choose Unique Car Care? 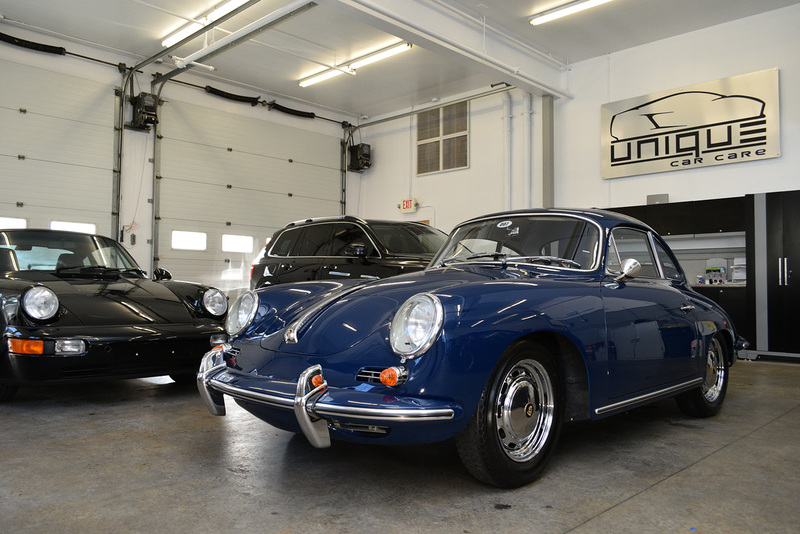 Unique Car Care has truly set the bar for car enthusiasts and perfectionists alike who are looking for nothing but the best for their cherished vehicle. 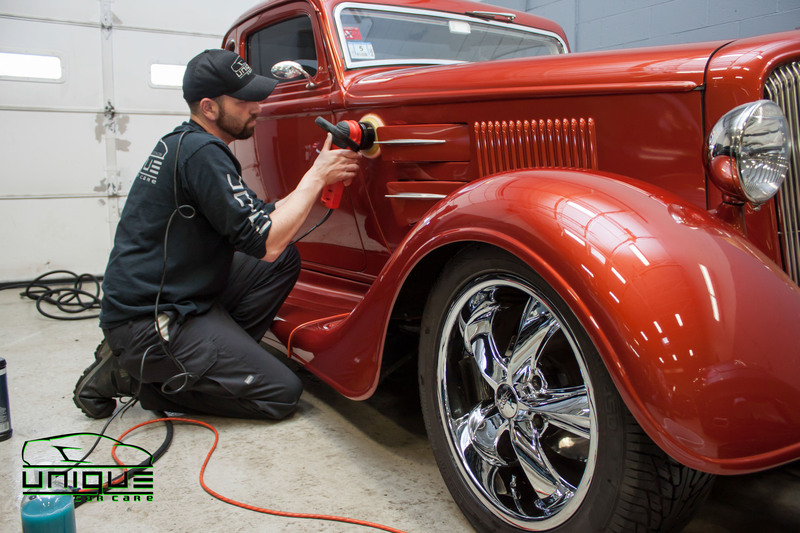 What sets us apart from other shops is that we have the patience, experience and expertise to achieve flawless results on every vehicle we lay our hands on, whether it’s a garage queen, show car or daily driver. 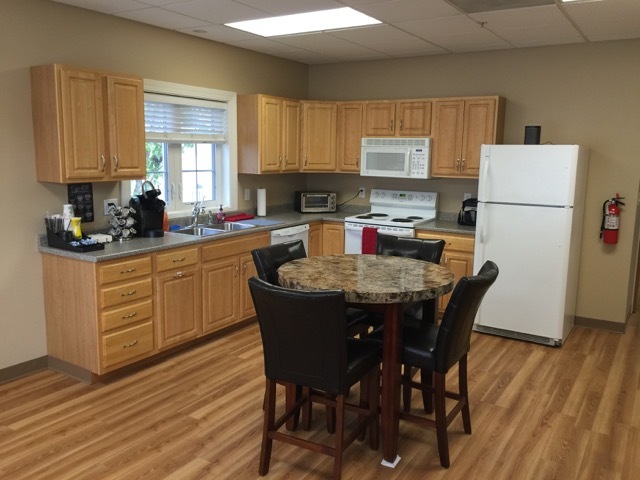 When it comes to quality, there are no short cuts or magical products that create these results. It all comes down to experience and taking the time to do the job right. Not only do we use the finest, globally sourced products available on the market, but we also invest a great amount of time researching and developing new techniques to stay on top of this rapidly changing industry. Our hard work and dedication gives you total piece of mind that your vehicle will receive the finest and safest treatment possible. 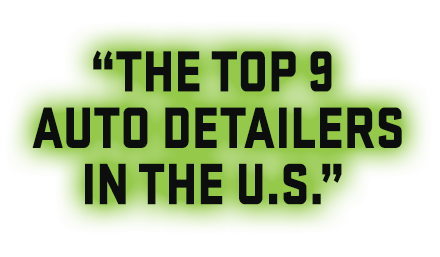 We are pretty excited to have been rated as one of “The Top 9 Auto Detailers in the US” by Autoweek Magazine. 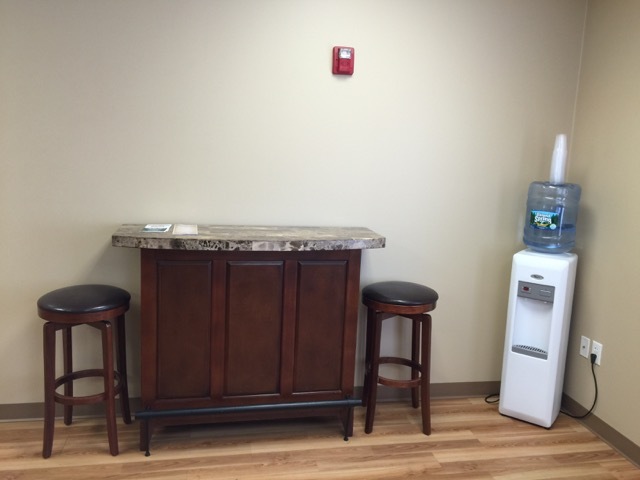 We are very proud of this accomplishment and will continue to provide you with the best service possible. 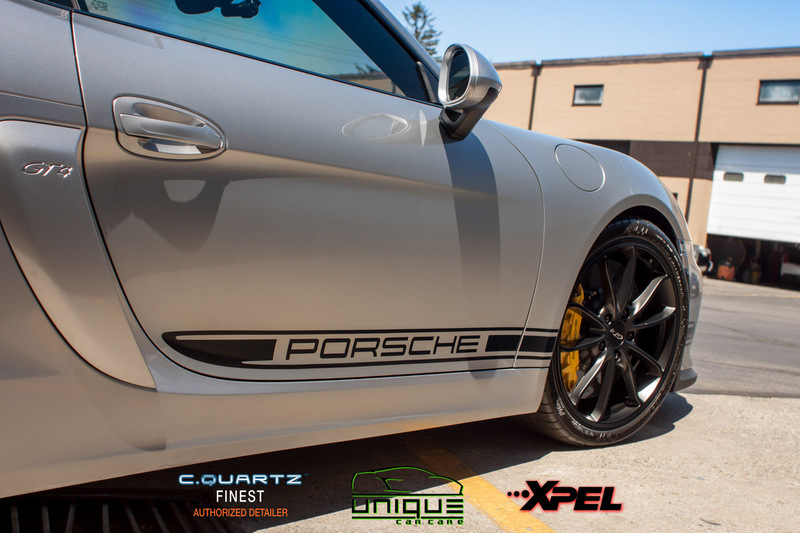 In addition, Unique Car Care has been recognized as one of the Top Car Detailers in the Nation by dupont REGISTRY. Being selected on their top detailer list means both national and international recognition. 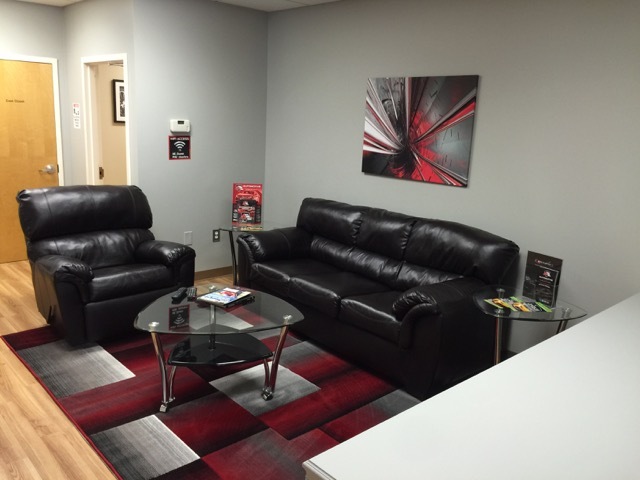 In order for a company to be selected, the duPont REGISTRY must receive a 100% approval rating from past clients. 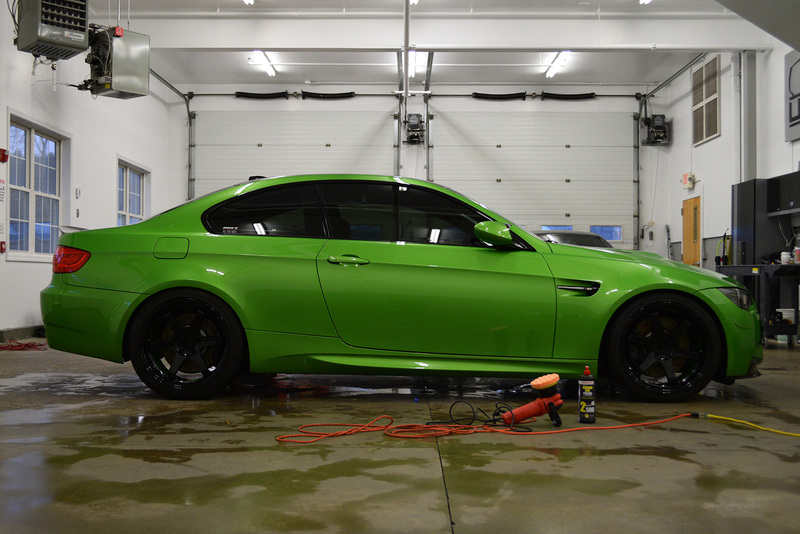 Also, detailers being considered must have in-depth knowledge, expertise, and experience in all areas of detailing. It’s truly an honor to have Unique Car Care recognized as one of the “best in the business”. We are extremely blessed to have such an amazing team that has the passion and expertise to have helped us make it to the top! My interest in cars started at an early age. I’m a perfectionist at heart and what started out as a passion for detailing, has now become a way of life. I started detailing cars for my family members and neighbors while I was in school, then got a part-time job at a local detail shop. After graduating high school, the shop owner asked me to come work for him full-time, but instead I found an existing detailing business for sale. I purchased that business and have been detailing cars ever since. My goal has always been to exceed the expectations of my customers and constantly raise the bar to the highest level of standards possible. I thoroughly enjoy what I do and I am lucky to have such a highly skilled team working beside me. This is why Unique Car Care was rated one of the top 9 auto detailers in the US by Autoweek Magazine. Peter started working for Unique Car Care on a part-time basis while working for a local body shop as the Production Manager. As the Production Manager, he played a major role making sure that every vehicle was perfect before leaving the shop. Right from the start, after starting at Unique part-time, Peter was eager to learn the in’s and out’s of the detailing business. Peter earned his way to becoming the General Manager. Not only is he a great manager, but he also works hands-on in the shop on a daily basis. Peter stared working at Unique part-time doing some promotional videos and general photography, as well as updating our social media accounts. Now he is onboard as a full-time employee. When talking to Peter, his passion for all motor vehicles is obvious. After seeing Peters artistic side through his photography and his videos, we thought he would also be an excellent fit in the shop working on vehicles hands-on. He works with us in the shop on a daily basis and continues to help out in our marketing as well.